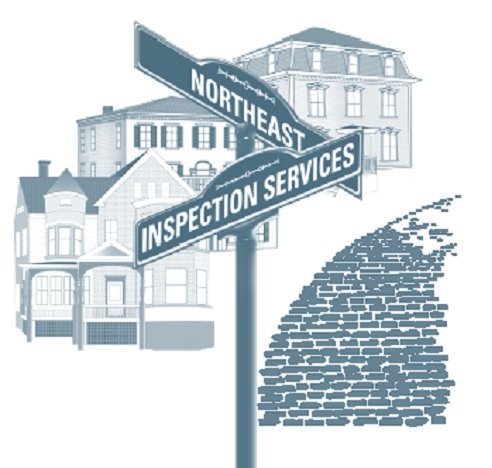 Northeast Inspection Services has been performing building inspections for Southern Maine's real estate industry for more than ten years. 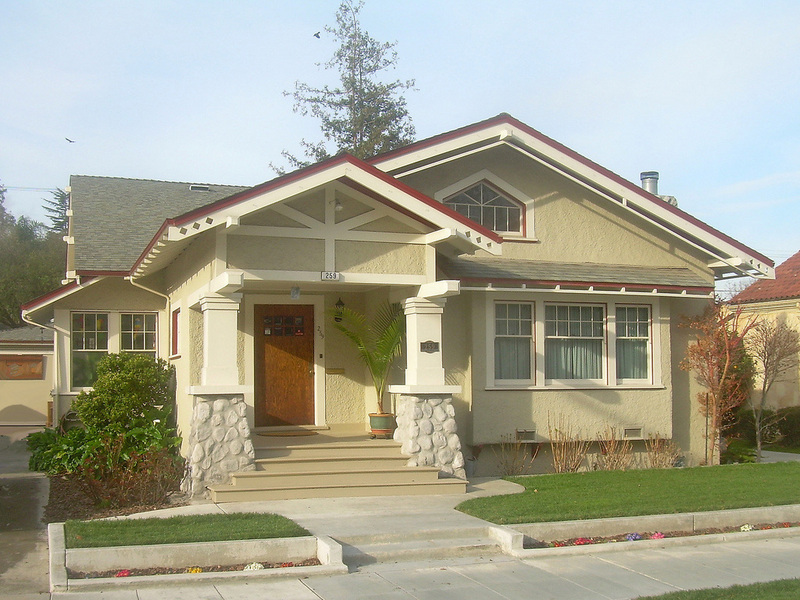 Our background is in construction and now we are a full service company that has performed well over 3500 inspections. We pride ourselves on extensive ongoing training, on subjects that enhance our service and provide you with the knowledge and expertise you need to make good home ownership & lifestyle decisions. We are a fully local business that supports local businesses and non profit associations.